Beyond the pages of Harry Potter, real-life quidditch has grown into a hard-hitting sport built around a community of acceptance and imagination. 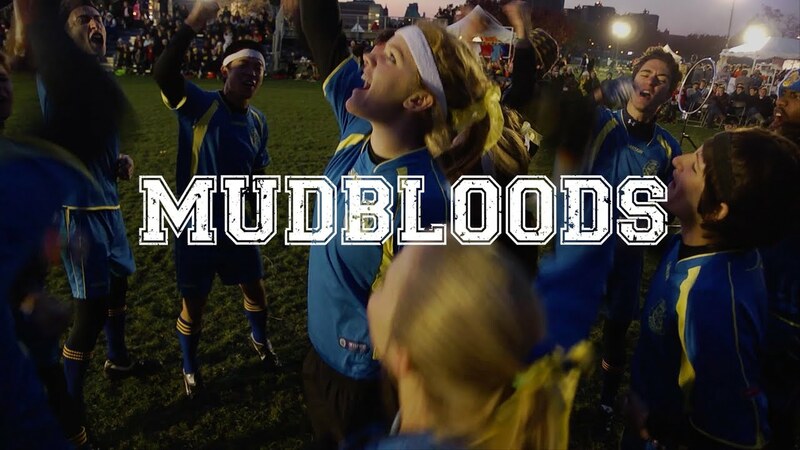 Mudbloods follows the highs and lows of the under-dogs of the UCLA quidditch team as they journey to the fifth annual quidditch World Cup. Blurring lines between fiction and reality, the film's recommended for College and University courses in Sociology and Pop-culture.